Facts about Belly Dancing 1: what is belly dance? Let’s define the belly dance first if you have never seen this type of dancing before. The focus of the movement is on the hips. 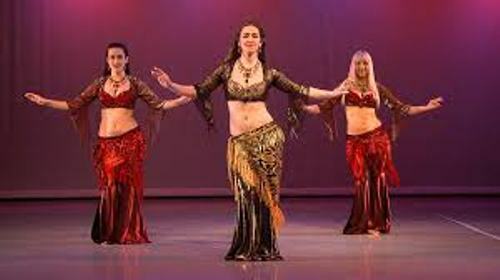 Therefore, belly dance is recognized as the torso driven dance. There are several types of movement recognized in belly dance. The first one is the Percussive movements. This movement involves the movement of the hips to punctuate the beat or music. The second one is the fluid movement. It is used to interpret the lyrics or melodic line. The body will have the continuous movement. The continuous, small and fast movement is called the vibration, shivers and shimmies. Find out another dancing style in facts about ballet. There are other movements that the belly dancer use to make the dancing more dramatic and to give wonderful appearance on the body such as the traveling steps, low kicks, backbends, arabesques, spins, turns and head tosses. There is a very long history of belly dancing in Middle East. But there is still lack of evidence to say that this dance was originated from Middle East. The belly dancers often performed in Topkapi Palace for the harem during the Ottoman Empire. If we check belly dance in Middle East, there are two social contexts about it. The people in Middle East can see it as a performance art or a social or folk dance. 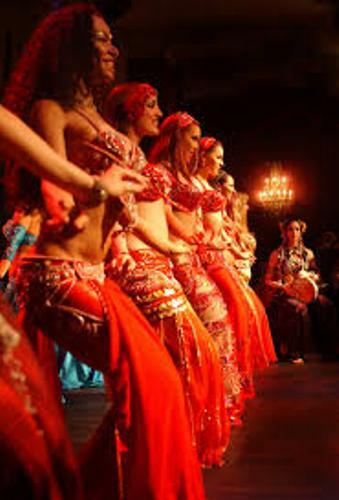 The common people can perform belly dance for the social gathering or other celebration. There is no need for them to use the special dancing costume. They can wear the ordinary clothes during the social celebration. If the belly dancing is for the art performance, the professional belly dancers will perform it using special technique. They also wear the special costume to make the performance enticing. There is a little respect for the professional performance in Middle East. The actors, singers and dancers are not included as respectable people for they display the body in public. Get facts about being an artist here. The characteristics of belly dance in Turkey are playful and lively. It has more energy compared to the Egyptian style. Do you like reading facts about belly dancing?